This entry was posted in Other Cars on April 25, 2014 by Dan Martin. This entry was posted in Other Cars on April 24, 2014 by Dan Martin. Superbly enhanced (non-standard) but beautiful car! This entry was posted in Other Cars on April 17, 2014 by Dan Martin. For those old enough to remember Bobby Darin and his wife, Sandra Dee, or who are classic custom car fans, you’ll enjoy this. Here is a blast from the past from Don Henry via Jack Humphrey. The 1960 DiDia 150 was a luxury, custom-designed iconic, handmade car also known as the “Dream Car” forever associated with its second owner, singer Bobby Darin. 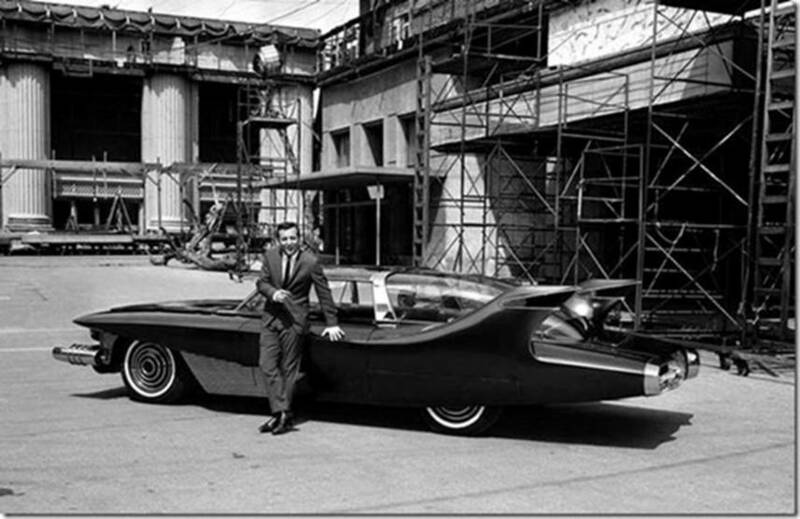 The car was designed by Andrew Di Dia, a clothing designer who Bobby Darin had met whilst on tour in Detroit in 1957. Darin told Di Dia at that time he would purchase the car if he ever “hit it big”. Here are Bobby and Di posing with Bobby’s Dream Car. For seven years, from 1953 to 1960 the DiDia 150 was hand-built by four workers. 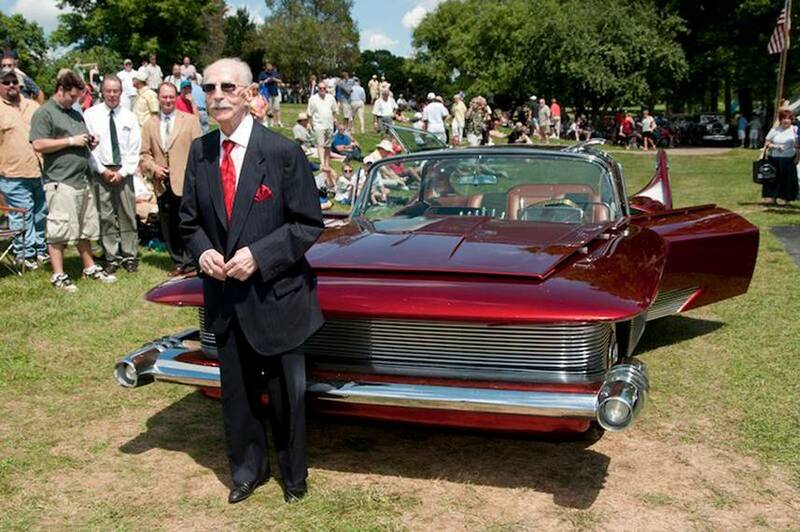 The body was hand-formed by Ron Clark and constructed by Bob Kaiser from Clark Kaiser Customs. Its metallic red paint was made with 30 coats of ground diamonds for sparkle. This entry was posted in Other Cars on April 2, 2014 by Dan Martin. Hmmm, wonder if ReinCARnation can retrofit a 1957 Chevy to do this? I wouldn’t be surprised, based on our visit there a couple weeks ago. They seemed to have everything but a rocket engine there, and I seem to recall them indicating they maybe could order that! OK, so I do websites, not sophisticated muscle cars. This entry was posted in Cars on April 1, 2014 by Dan Martin.